We have recently advised Canadian based Sandman Hotel Group on its latest UK acquisition, as part of the group’s ambitious plans for expansion into Europe. The group has acquired the Ramada Plaza Gatwick hotel and has exciting plans to upgrade and refurbish it to become a Sandman Signature Hotel. This will become the second Sandman Signature Hotel in the UK, after the Newcastle upon Tyne hotel was opened two years ago in the old Newcastle Brewery building in the city centre. We advised Sandman on the Newcastle hotel development so was approached again to advise on the acquisition of the Ramada Plaza Gatwick hotel. 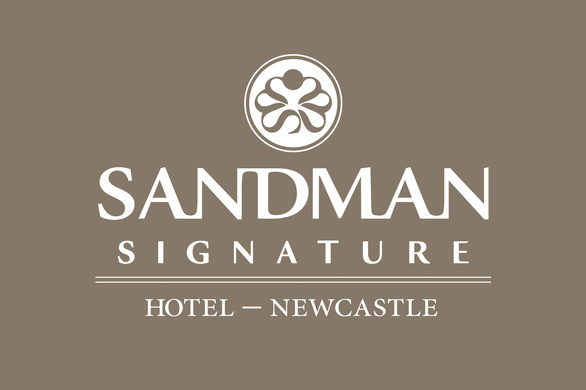 Taj Kassam, president and COO at Sandman Hotel Group, said: “Sandman Signature was the brand we chose to bring to our first UK location in Newcastle upon Tyne. We’re now looking to build on that success with the hotel at Gatwick. Will McKay, partner in Muckle’s Real Estate Team, said: “It’s great news that Sandman have made this acquisition after the success of their Newcastle hotel. We are delighted to play our part in helping Sandman to implement their ambitious plans to expand. For more information, help or advice on property acquisitions please contact Will McKay on 0191 211 7943.